The first question you need to ask when spec’ing trucking equipment is a simple one: What’s it going to be doing? Understanding the application and what’s necessary for the equipment to perform properly is the most important thing to know before making any purchasing decision. Take vocational suspensions, for example. They have different needs than over-the-road suspensions because they will be tackling different jobs, and so there are a few application factors unique to vocational suspensions that fleet managers will need to keep in mind. To start with, there are three different types of suspensions: air ride, leaf spring and walking beam. Of the three, market share in the vocational space is divided between air ride and walking beam, dependent on the particular target segment. Many fleets tackling severe-duty applications might prefer a walking beam suspension, for instance, while other vocational segments will prioritize driver comfort and spec an air ride suspension. Of course, “vocational” is a wide umbrella that covers quite a few different types of trucks, and suspension needs will be different for each of them. “The needs of the vocational market are very specialized, and each application focuses on a different aspect of the suspension as the primary requirement,” says Sean Whitfield, director of marketing for Hendrickson. For example, he notes that the key attributes needed for a suspension in concrete mixer and refuse applications are that it has the ability to maximize carrying capacity while still preserving stability and that it provides lower maintenance costs. 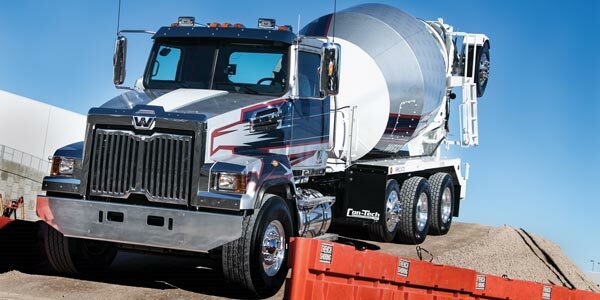 “Weight is an important factor when spec’ing a concrete mixer,” Western Star’s Schimunek notes. “The lighter the truck, the more concrete you can haul, which affects productivity. Choosing the right rear suspension for the job may also result in additional weight savings. However, mixers can get into some rough jobsites, so be sure to spec a suspension with good articulation, ride quality and durability. 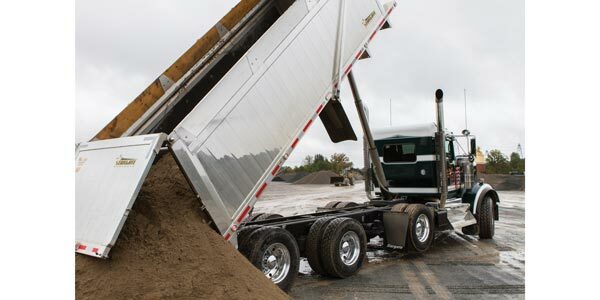 As for dump and crane trucks, Hendrickson’s Whitfield says that loaded stability and empty ride performance must be paired together to survive the terrain and loading cycle of these applications. Lastly, in heavy-haul applications, Whitfield says that equipment protection and ride quality are crucial to help ensure safe transport of cargo and driver. This, he says, must be done without sacrificing durability and roll stability, demanding a true vocational suspension, and he mentions Hendrickson’s Primaax EX as an example. Additionally, there are some factors that apply across the board for vocational suspensions, regardless of the vocation. Redeker says that it is important to know if outriggers will be present and where they are on the truck, as they may play a role in packaging. 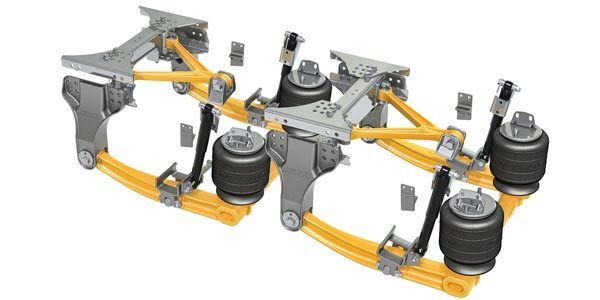 It’s also important, he mentions, to know whether there will be lift axles on the truck, how many, and how they will impact loading of the suspension when they are up or down. Additionally, frame rail spacing and package size of the lift axle assembly should be considered, he added. With specific application considerations for equipment come specific maintenance considerations, and you’ll need to keep them in mind, especially those that are unique to vocational segments. “Maintenance of vocational suspensions is similar to other suspensions—visual inspection of components and bushings. For those vocational suspensions installed with U-bolts, follow the OEM recommended practices for checking torque,” Kenworth’s Swihart says. According to Whitfield, some essential items to check for, especially on vocational suspensions, include potential signs of overloading such as bent or cracked steel components. 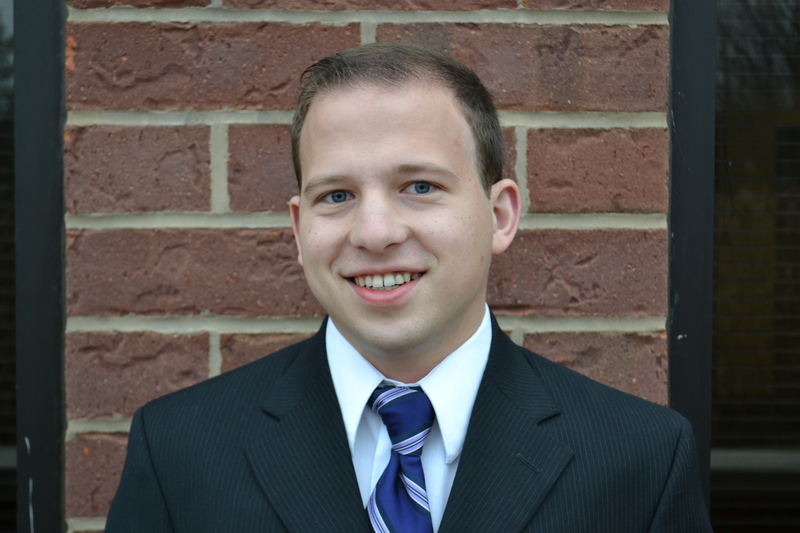 SAF-Holland’s Redeker says that it is important to monitor bushings, shock, air springs and fastener torque per the routine maintenance schedule.